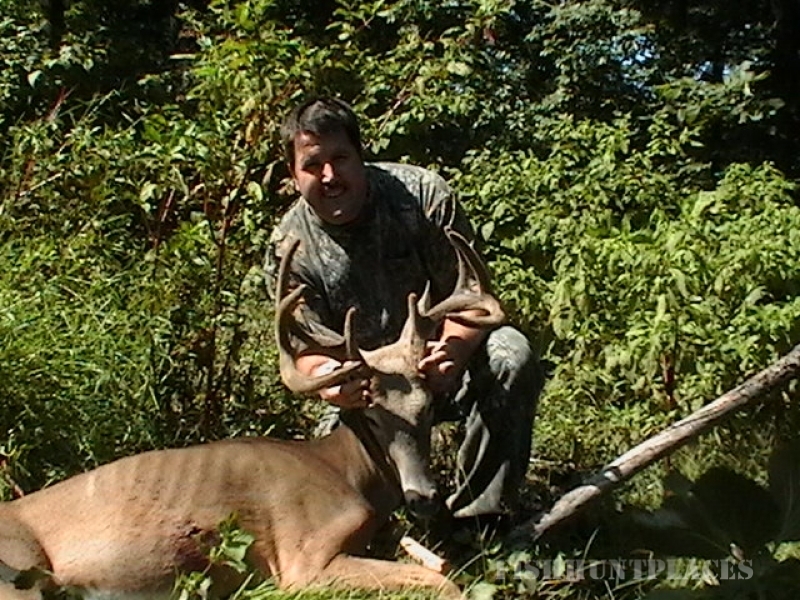 Liberty Hollow Whitetail Hunts is located in the town of Drumore in southern Lancaster County Pennsylvanie. Our Preserve is currently close to 70 acres and we are adding approximately 32 additional acres. 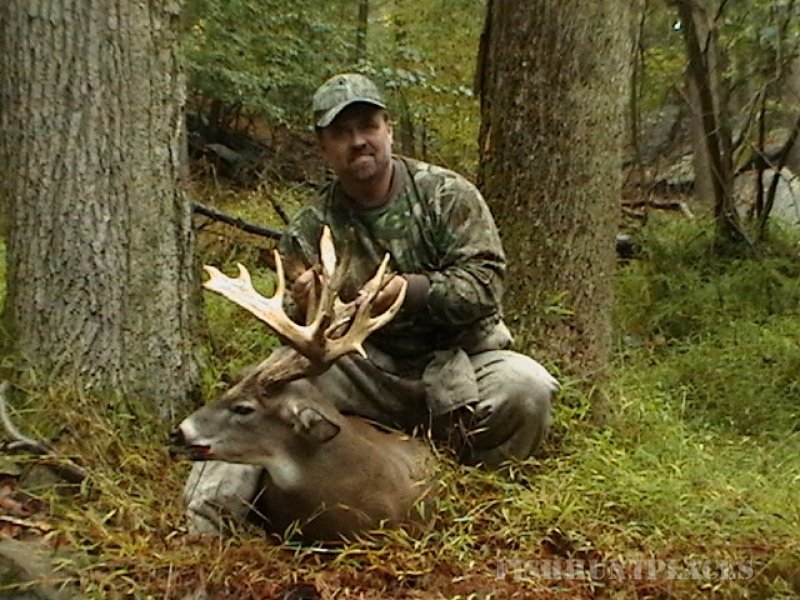 We offer hunts for Deer, Hogs, Rams, Red Stags, but we are known for our Monster Whitetails. 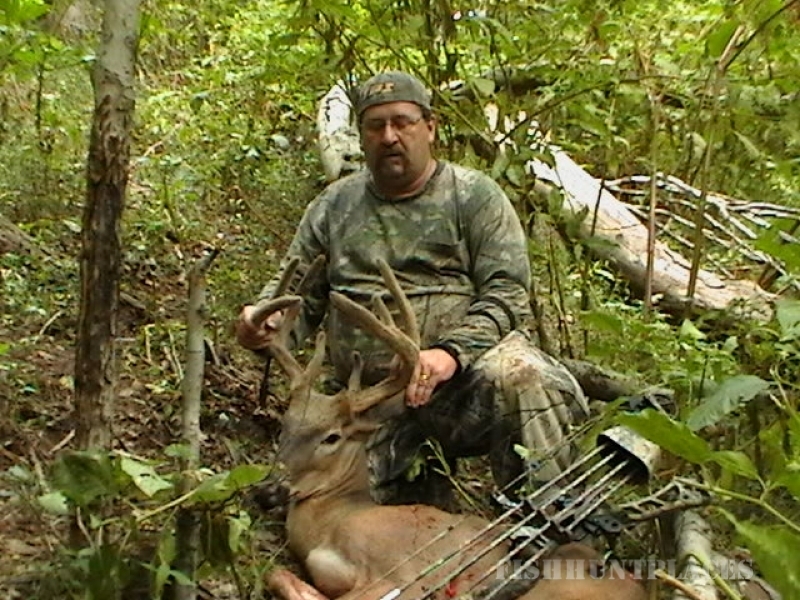 We have Hunts in all price ranges and for all levels of experience. Our Hunters vary from seasoned Hunters right down to novice Hunters and everyone in-between. No matter who you are we have a Hunt priced for you! 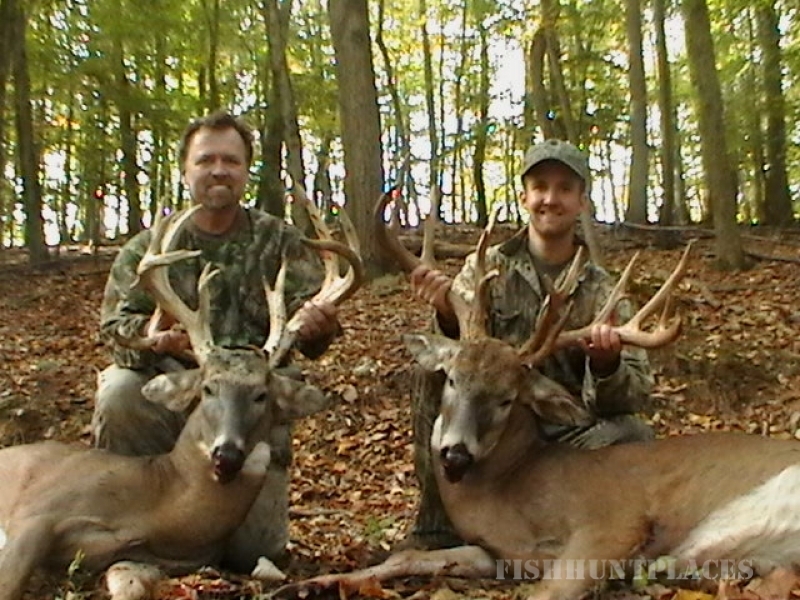 Our goal is to provide both a Hunt and memory of a lifetime!! We believe strongly in giving back whenever possible. We are proud sponsors of The Wounded Warrior Project, Hunters Helping Heroes, American Cancer Society, National Handicapped association and we have a free annual youth hunt. 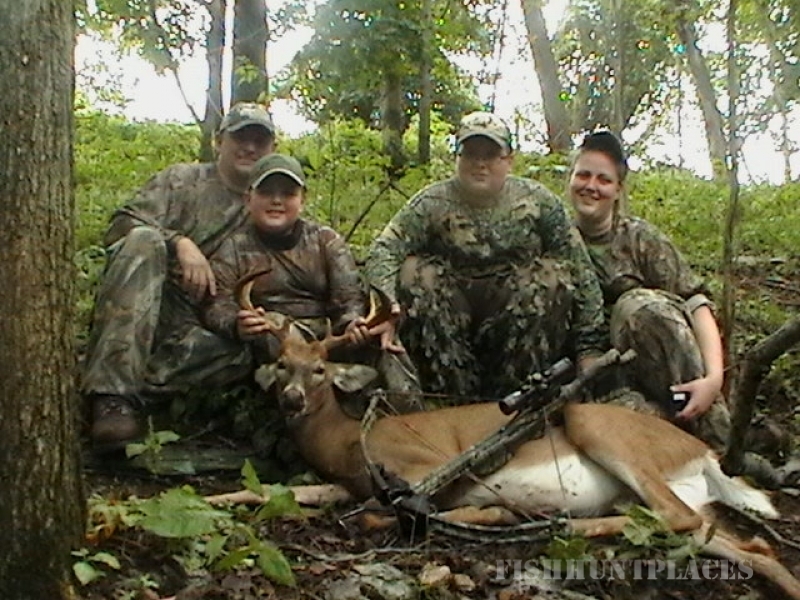 I guarantee if you decide to Hunt with us you will have the time of your life! 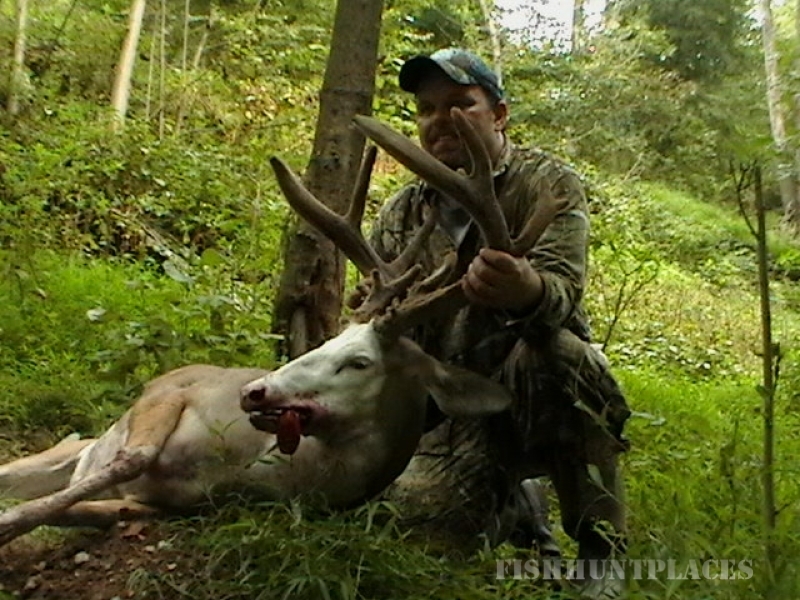 We will do whatever we can to make your hunt one you will remember forever!